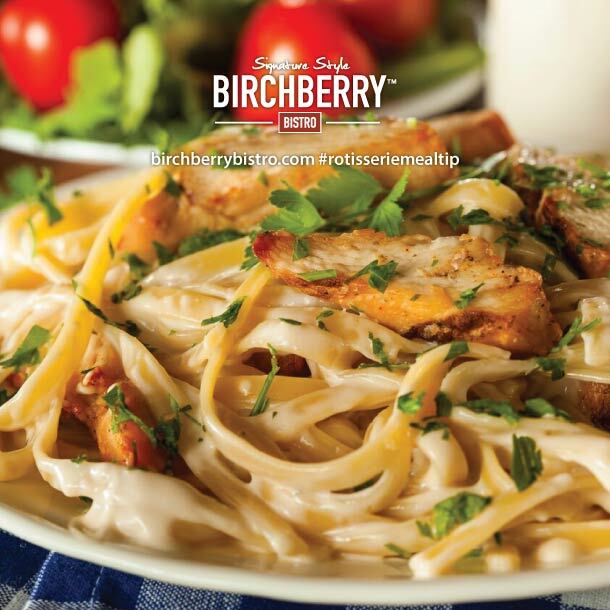 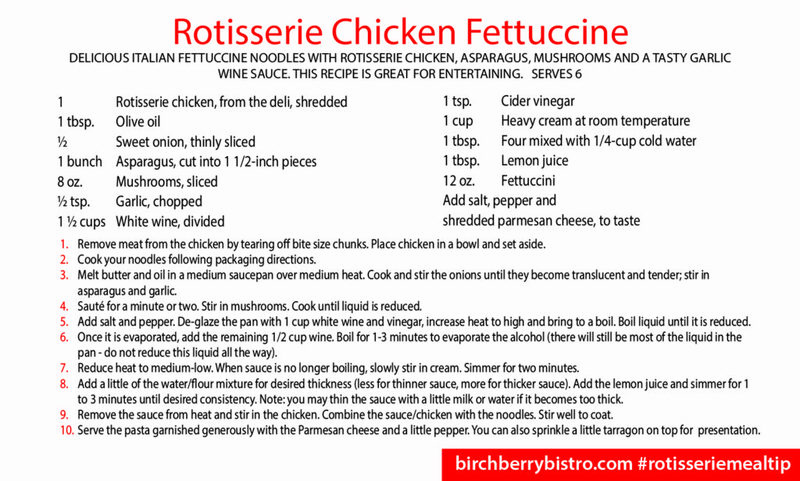 Make your life a little bit easier and a lot more delicious with this rotisserie chicken fettuccine dish! Delicious and easy pot pie, oh my! 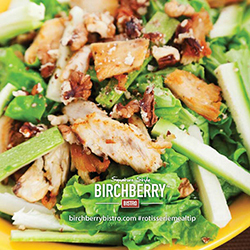 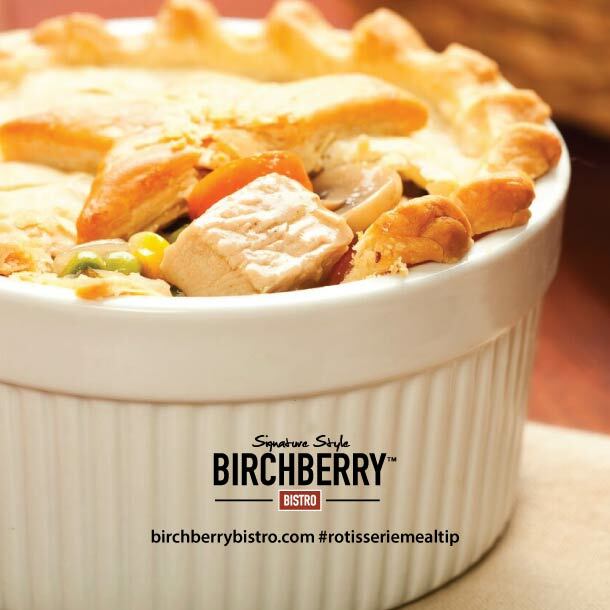 Throw together this recipe favorite with some help from Birchberry Bistro. Pick up your pre-cooked and flavorful rotisserie chicken today!